You must be a member of the Florence Photography Group to attend this activity. Would you like to join this group? Have you never been in an Arabic country? 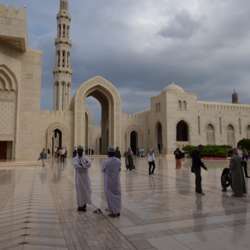 If not don't miss the opportunity to see the photos taken by host in the recent trip to Oman. You'll discovery a wonderful country at the end of the Arabic peninsula. Before the show a drink and a buffet will be served to the attendees.